Pantone has announced “Marsala” as its Color of the Year for 2015. Those of you who follow these announcements may remember our Pinterest board from last year featuring Emerald-colored art. Well, we’re at it again, with a new collection of works making prominent use of this ruddy, muddy rose color. Follow Saatchi Art’s board Pantone-Inspired Art: Marsala on Pinterest. Don’t forget! 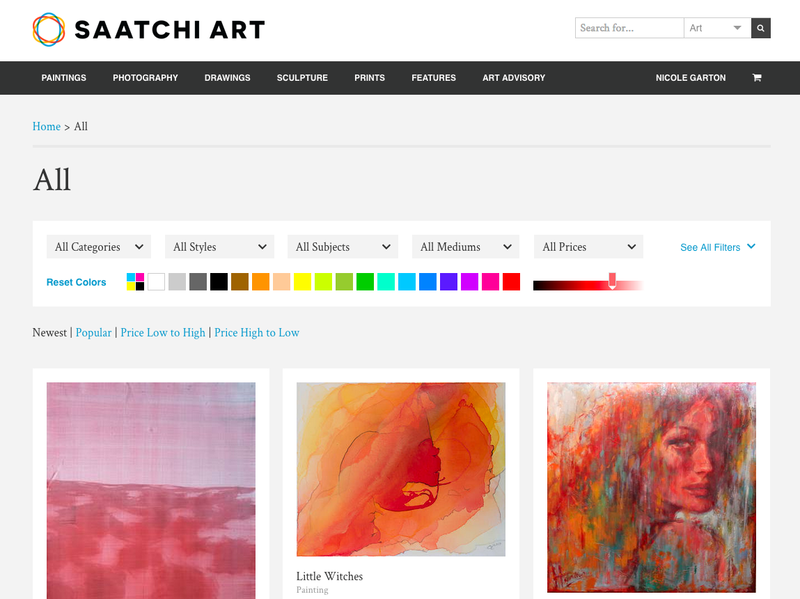 Now, with our new Browse by Color tool, you can search for original works to keep you on trend and on hue into the new year and beyond.